All Forums >> [Artix Entertainment Games] >> [AdventureQuest] >> AdventureQuest General Discussion >> AQ Design Notes >> =AQ= September Z-Token Packages! 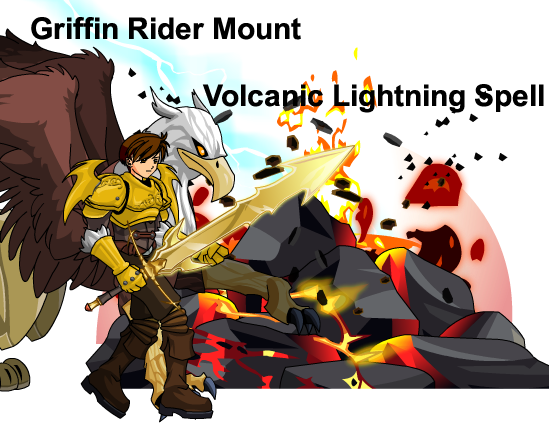 Griffin Rider Mount Armor and Volcanic Lightning Spell! • Ride atop a mighty Griffin into combat or dismount and have you Griffin battle alongside you! • Call down the power of Fire and Energy to smite your enemies!